It is with humble acceptance of God’s will that we announce the promotion to glory of Mzee Mathias Omondi Agare on 17th of May 2018 in Nairobi. Son to the late Eliakim Agare and the late Norah Dibondo of Busiada, Busia County. 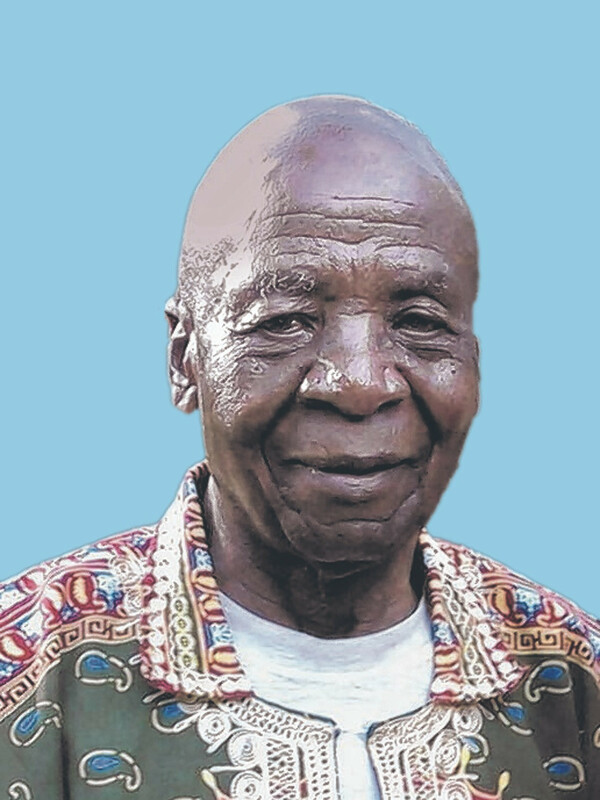 Brother of Gerishom Agare, the late Ernest Osama, Rose Wakhula, Ada Omondi, Jairus Owino, Willliam Obanda, Phanuel Ouna, Samuel Musundi among others. Beloved husband of Mama Lenah Nafula Agare. Loving father of the late Godfrey Agare, the late Violet Agare, Kodhek Agare, Grace Maina, Alice Mbathi, James Agare, Esther Agare, Sarah Bukusi, Joshua Agare and Beatrice Priscillah. Grandfather of Simon and Ephel Achola, Vedol, Ashley, Wendy Loyce, Francis, Rodney, Shiro, Angela, Gabriel, Matthew, Lenah, Adrian and Lenny. Great grandfather of Jabali, Sephie and Nissi. Father in-law of Pamella Obaro, Felix Maina, Martin Mbathi, Shirley Oture, Dr. David Bukusi and Martin Kavili. Son-in-law of the late Japhether Masai and Mama Norah Masai. Brother-in-law of The Masai’s of Shitirira-Malava, Howard Lisero, Phenius Khaaba among others. Friends and relatives are meeting daily at his house in Seefar Apartments No 820, Nyayo Highrise for prayers and funeral arrangements. There will be a thanksgiving service at The All Saints Cathedral-Nairobi on Tuesday 29th May from 5.00 pm. The cortege will leave Umash Funeral Home for a memorial service at The All Saints Cathedral, Nairobi on Thursday 31st May at 9.00am and thereafter proceed to his home in Sirende Kitale for the burial on 2nd of June 2018.